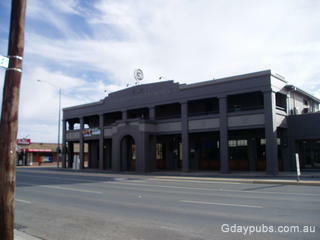 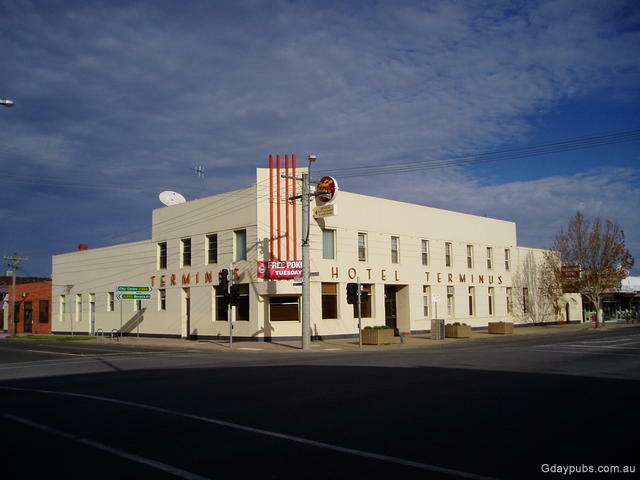 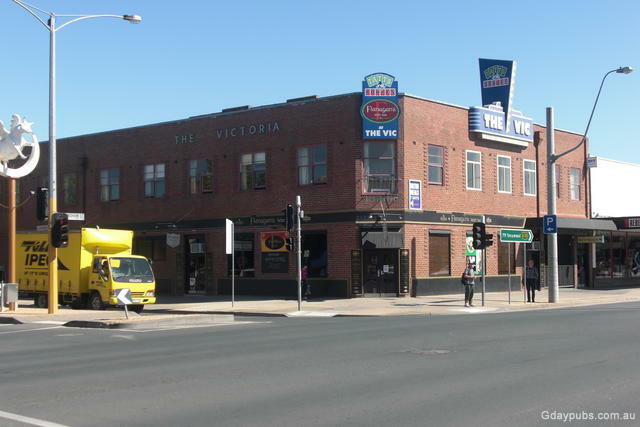 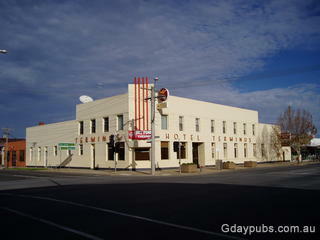 Former Shepparton Hotel Hotel burnt down c 2006. 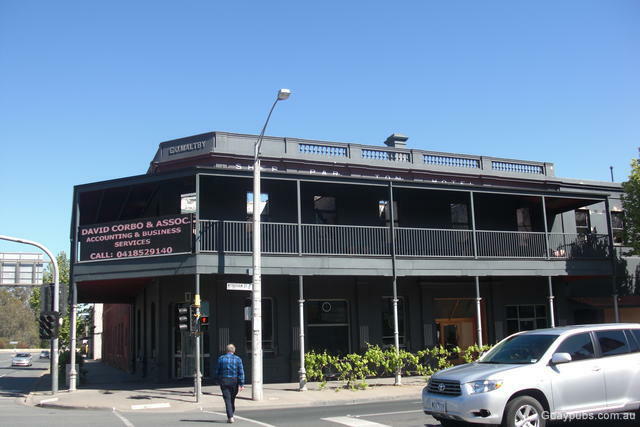 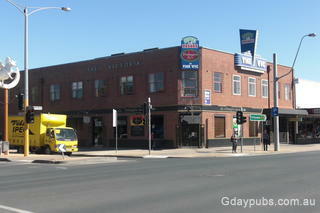 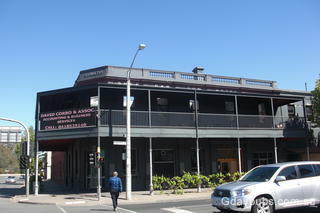 Apparently as it is a heritage listed building the facade cannot be demolished. 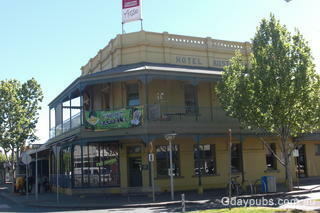 Shepparton is one of the most progressive provincial cities in regional Australia.